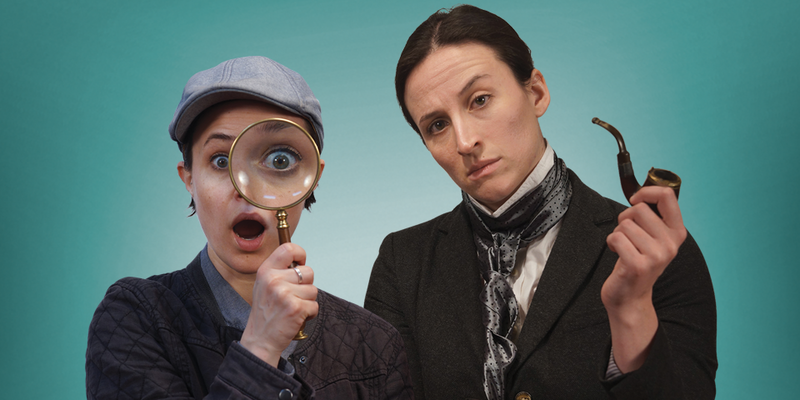 The game’s afoot in this hilarious thriller that’s anything but elementary! From the award-winning mastermind of mayhem, Ken Ludwig (Lend Me a Tenor), comes a fast-paced comedy about everyone’s favorite detective solving Sherlock’s most notorious case. 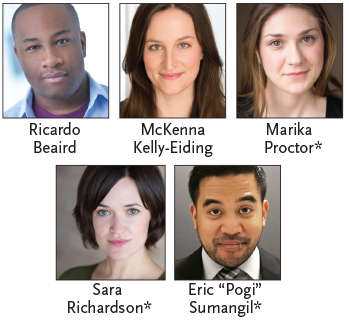 Five actors play over 40 comical characters, filling the stage with suspects, allies and heirs. When the wealthy Henry Baskerville is threatened by the fable of a bloodthirsty hound on the moors, the female duo of Holmes and Watson are on the case to sniff out the culprit. ​​ADVISORY: Ken Ludwig’s Baskerville: A Sherlock Holmes Mystery is appropriate for adults and young people ages 11 and up. It’s a thrilling whodunit, so there’s talk of murder and mayhem, but no graphic violence and just mild adult language.